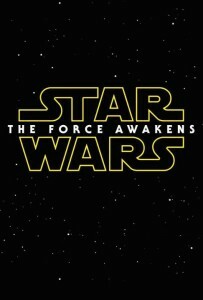 Come join The Comic Bug and friends as we watch Star Wars: The Force Awakens on opening night! A very special exclusive collector's item will be given to all who attend! Sign up before tickets sell out! The screening will be held at Arclight: Beach Cities. The Star Wars saga continues with this seventh entry -- the first under the Walt Disney Co. umbrella. 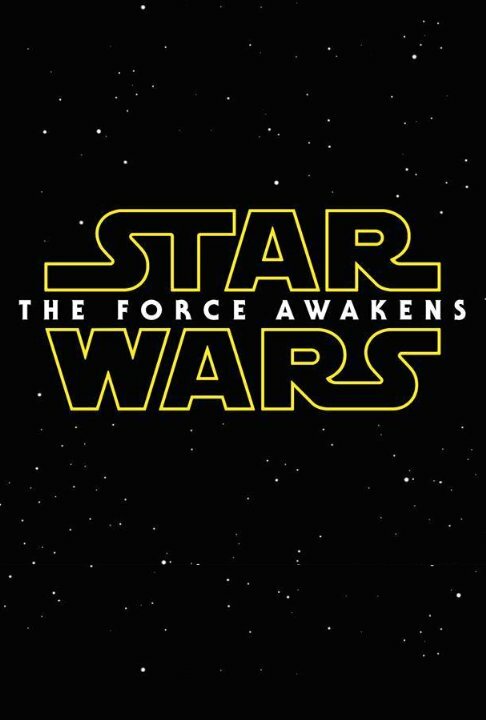 The film will act as the start of a new trilogy set after the events of Return of the Jedi.